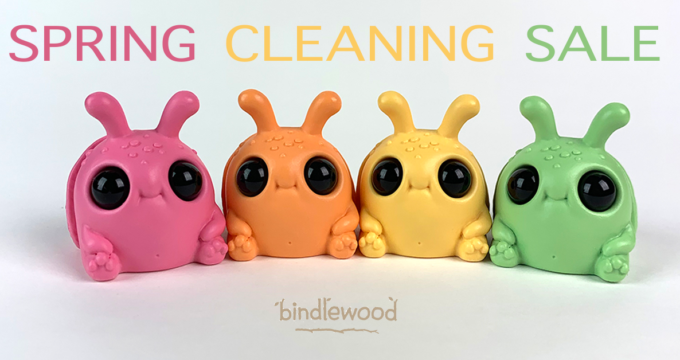 The Bindlewood Dust Bunny Circus! 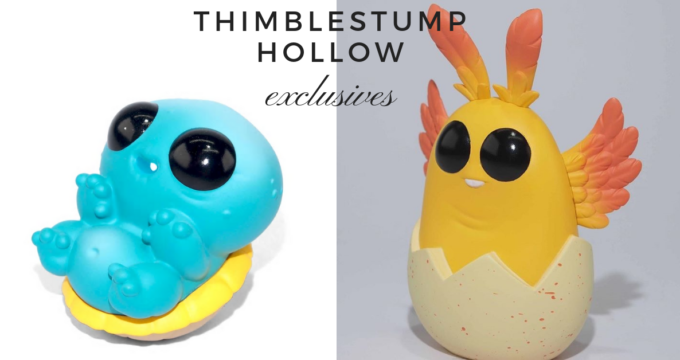 Gemnibbler Canyon ‘Umi Toy Hawai’i Exclusive! 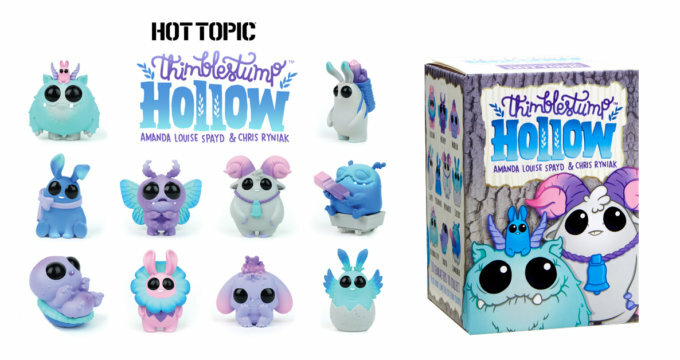 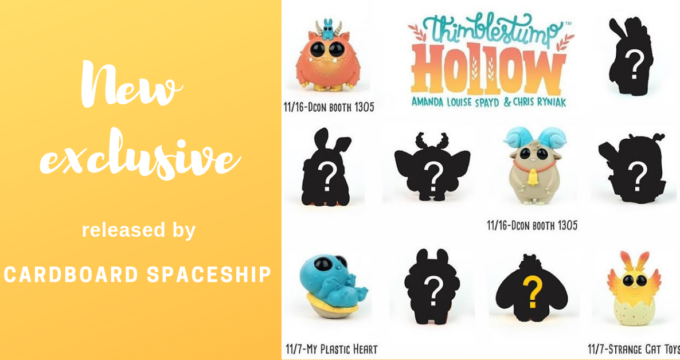 Thimblestump Hollow Series 2 – Unicorn Galaxy Colorway! 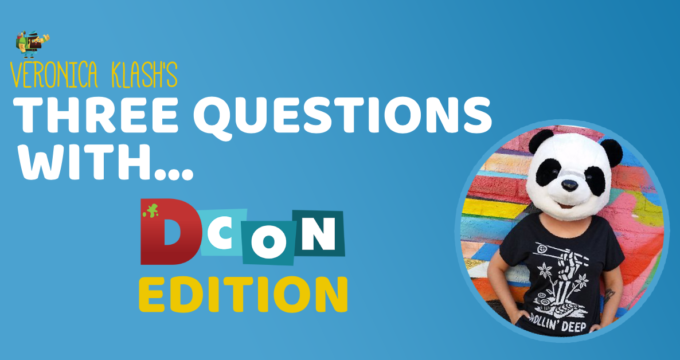 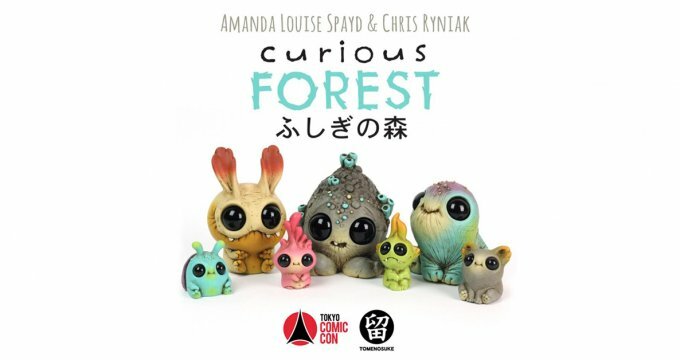 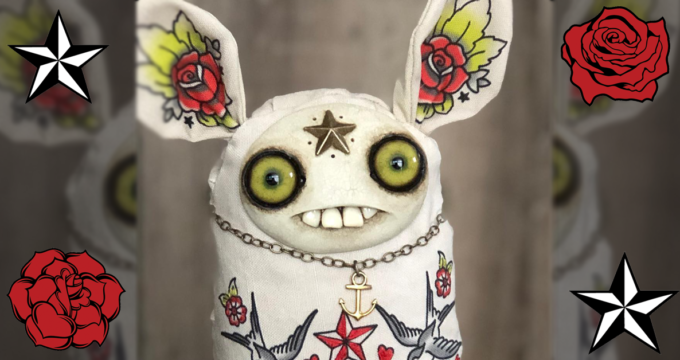 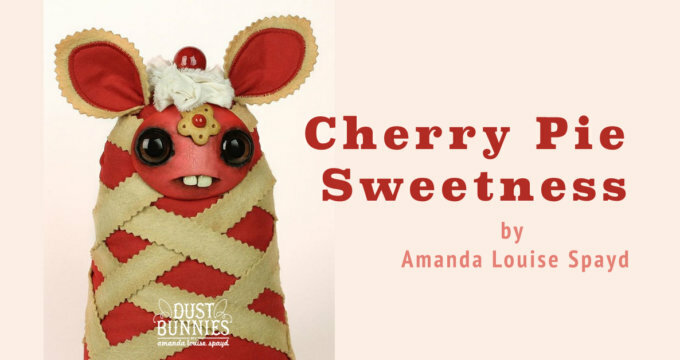 Amanda Louise Spayd Teases More DCon Dust Bunnies! 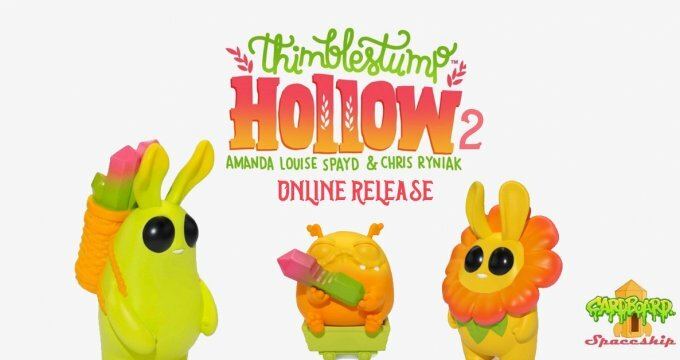 Designer Toy Award 2016 for Toy of the Year (Fan) – Vote Now!